A guided tour turns into a valuable learning experience about proper emergency procedures in Halcyon Tower. All told, a great day on Typhon. 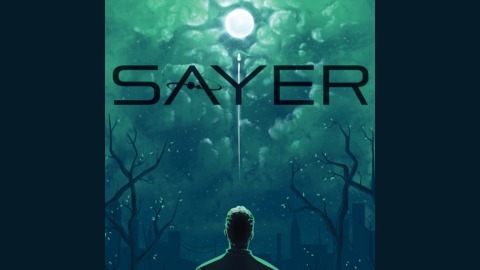 SAYER is voiced and produced by Adam Bash. This episode was co-written with Ashleigh Shadowbrook. 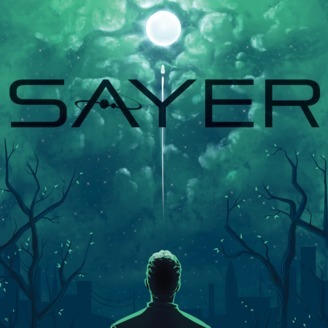 This episode is part of the Season 1 Remaster unlocked by backers of the SAYER Season 4 Kickstarter. These remasters contain minor script changes to maintain internal consistency and are considered the canonical story where these differences exist. Intro and outro music composed by Jesse “Main Finger” Gregory.